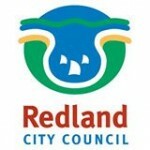 Our Sponsors - Redland City Bands Inc.Redland City Bands Inc.
Redland City Council, Redlands Foundation, Redlands RSL for their support and financial assistance through grant funding. Simone Louise Graphic Design for our promotional material. 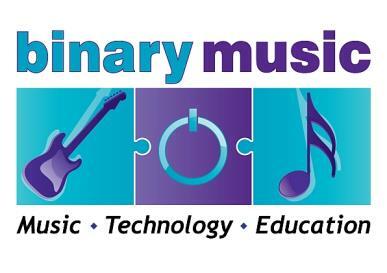 Binary Music store for their ongoing support for our organisation. 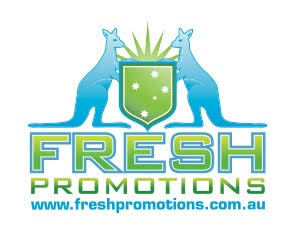 Fresh Promotions for their contribution of Badges for our Life Members. The estate of the late Ken Campbell for the donation of 312 Music Charts for use by our Redland City Big Band.